Anyone who lives within earshot of a private estate, would have at least heard the rumble of the 2017 Range Rover Velar leaving its gates. 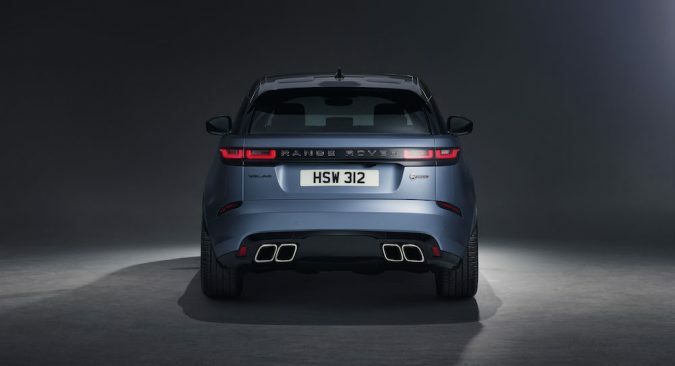 It’s a car that has built a reputation for being one of Land Rovers most exhilarating cars to date, with its unique styling and tranquil interior. You might be hearing a new and improved kind of rumble before long. 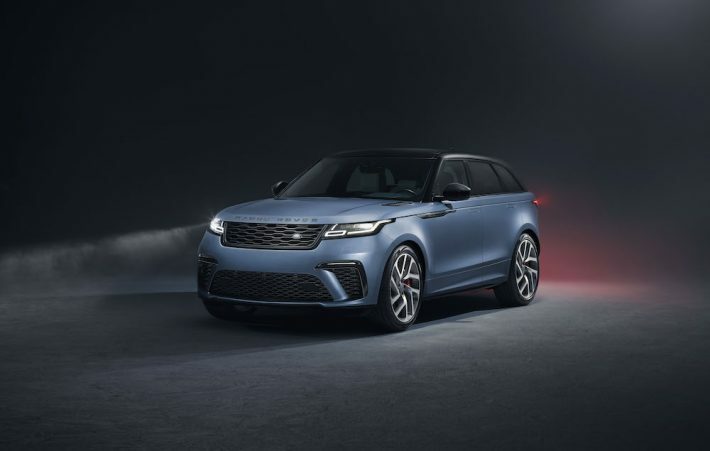 But don’t panic, that’s only if you have a spare £86,120 to spend on Land Rover’s brand new Velar SVA (SVAutobiography Dynamic Edition). 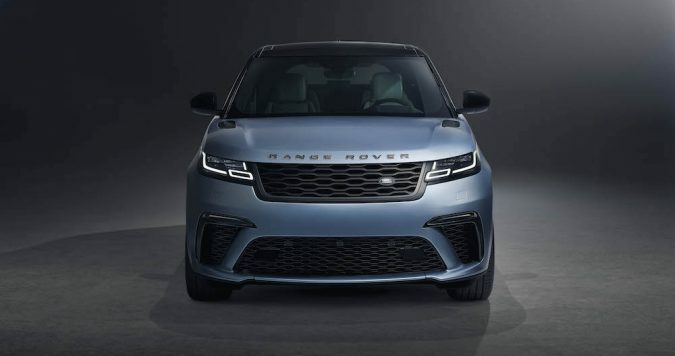 Now, although the Velar sounds like something that you might call one of your pet dragons, the name certainly suits what’s under the hood. The SVA is fitted with a massive 5.0-litre supercharged V8, this expels 542 horsepower, In an SUV! That’s nearly Lamborghini Urus numbers! 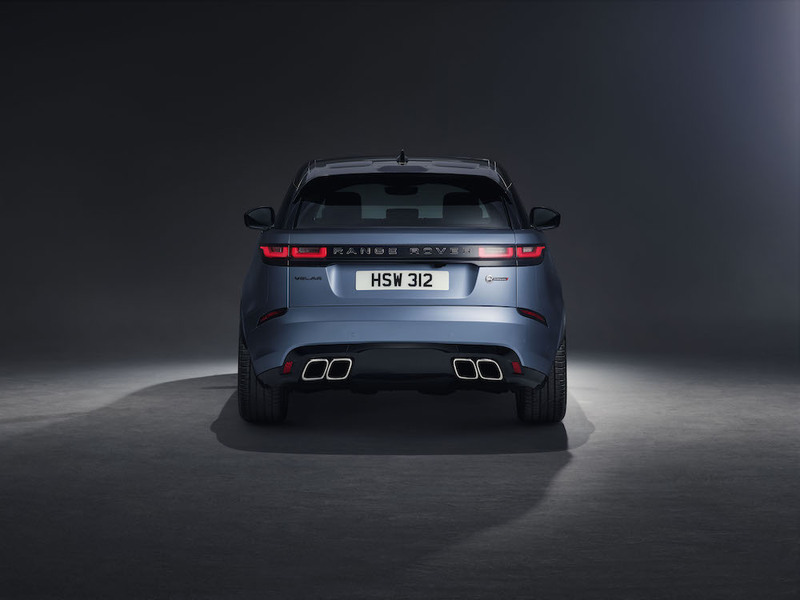 This makes the Velar very thirsty indeed, guzzling fuel at a rate of knots, it will travel anywhere from 11.8 – 23.9 mpg to be exact. 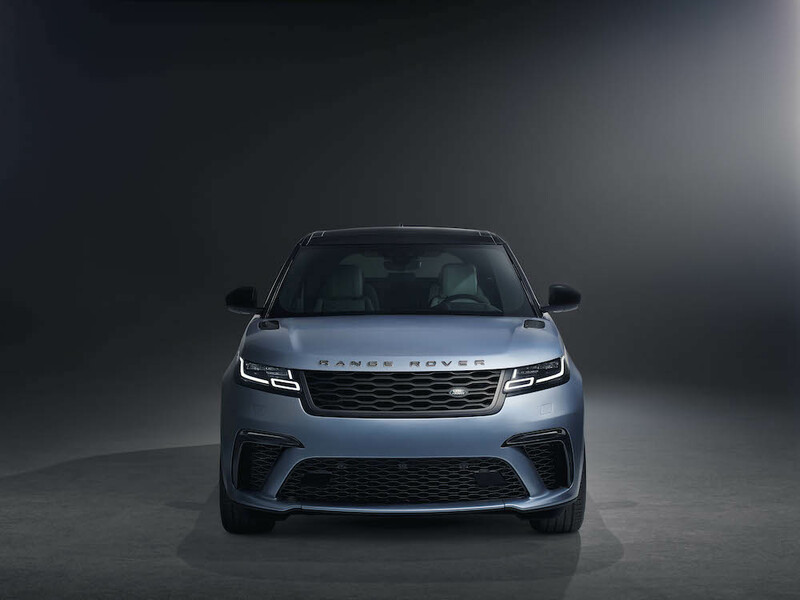 The velar also has upgraded high-performance brakes hidden behind its new 21 inch beautifully forged wheels. 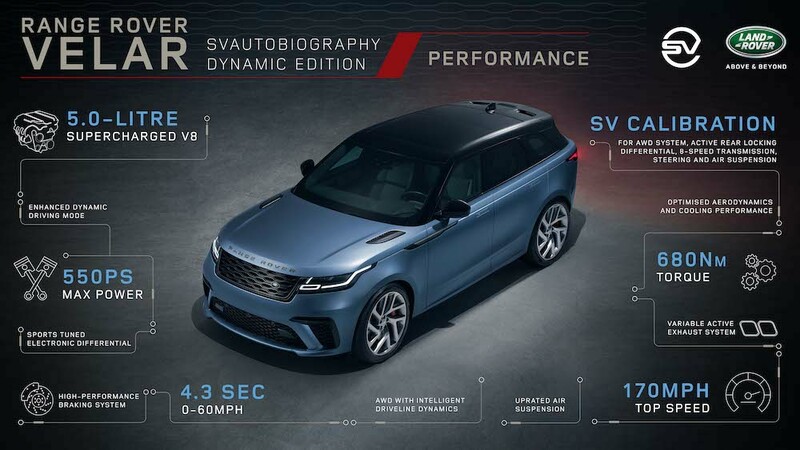 Land Rover also say that the SVA has unique calibration on its eight-speed Quick shift transmission, Electronic Active Differential, steering, Adaptive Damper tune, anti-roll-bars and Dynamic Stability Control. All very exciting things to see. Well they always say don’t just judge the book by its cover or the blurb, you have to take a look inside to really understand. Because the SVA doesn’t just boast all the performance figures and party pieces to make a motor enthusiast weak at the knees. When you get inside, you’re transported into this whole new world of comfort and luxury. Plant yourself firmly into the quilted, perforated and twin-stitched leather upholstery, grab the sports steering wheel, finally choose your drive mode or change the radio with the sleek knurled aluminium infotainment controllers. That’s the recipe for happiness. 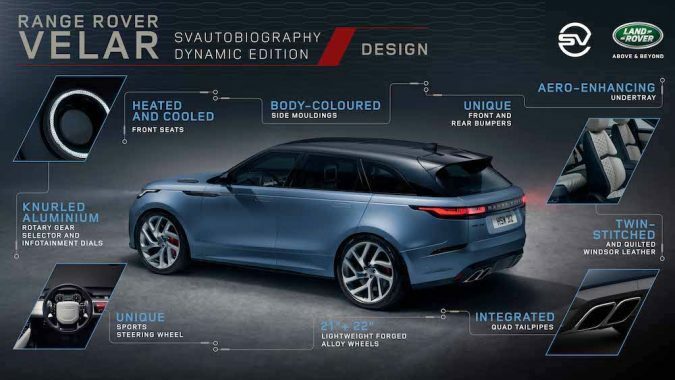 The Range Rover Velar really has all the ingredients for success.